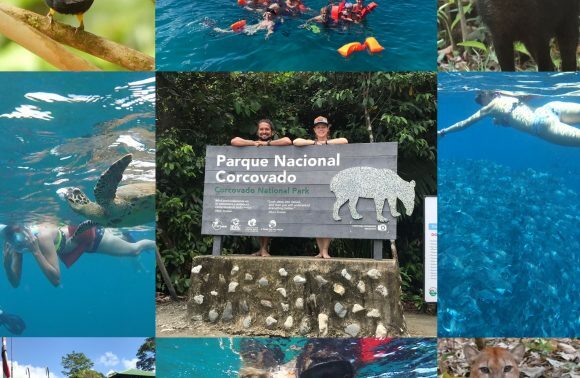 A package perfect for those seeking an all-inclusive Eco-Adrenaline tour. 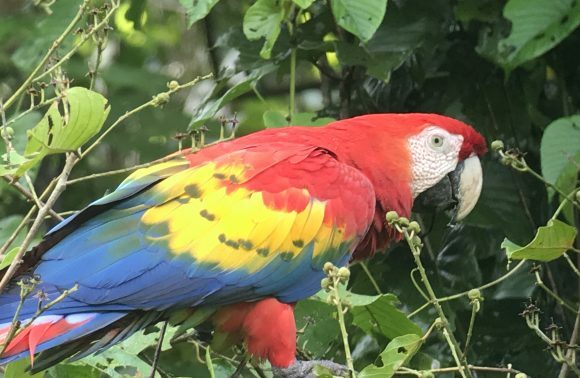 Hike through some of the most famous Costa Rican nature reserves, including the Monteverde Cloud Forest and Manuel Antonio National Park. 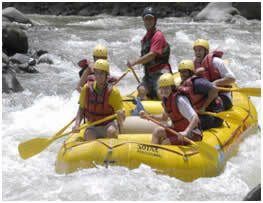 Bike around Lake Arenal and enjoy the Class 3,4 and 5 rapids of the Pacuare River. 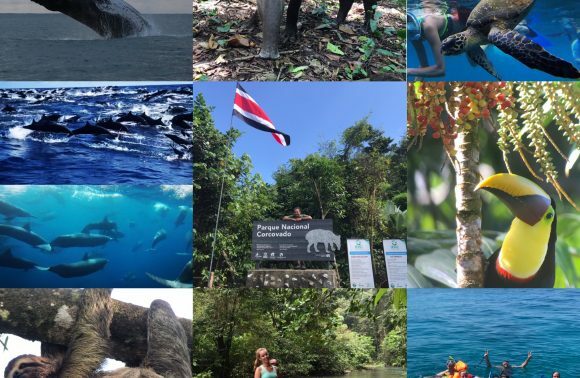 Package includes accommodations at some the best Eco-lodges and distinctive small hotels in Costa Rica, plus all in-country transportation. Fly from San Jose to Quepos. 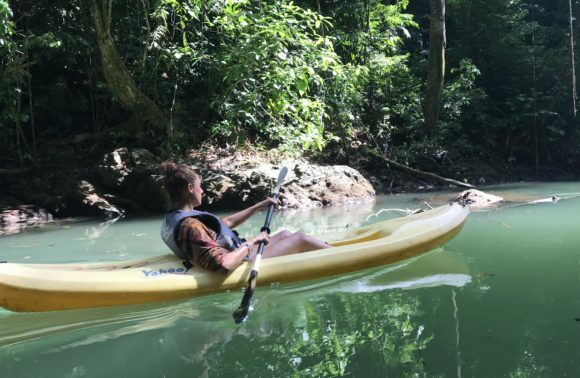 Stay at the Hotel Villa Lirio or Similar with Breakfast included, this is a small boutique hotel located in Manuel Antonio surrounded by tropical rain forest. 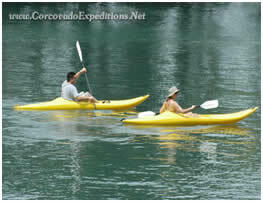 Lunch and guided afternoon Kayaking tour.Stay at Villa Lirio or similar. Breakfast and transfer to Monteverde. Visit to the Ranario (frog house). Breakfast and guided morning walk in the Monteverde Reserve. An optional canopy walk will be offered After lunch. 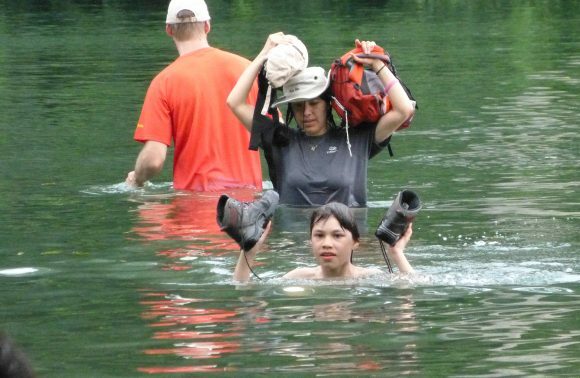 Stay at Trapp Family lodge or similar. 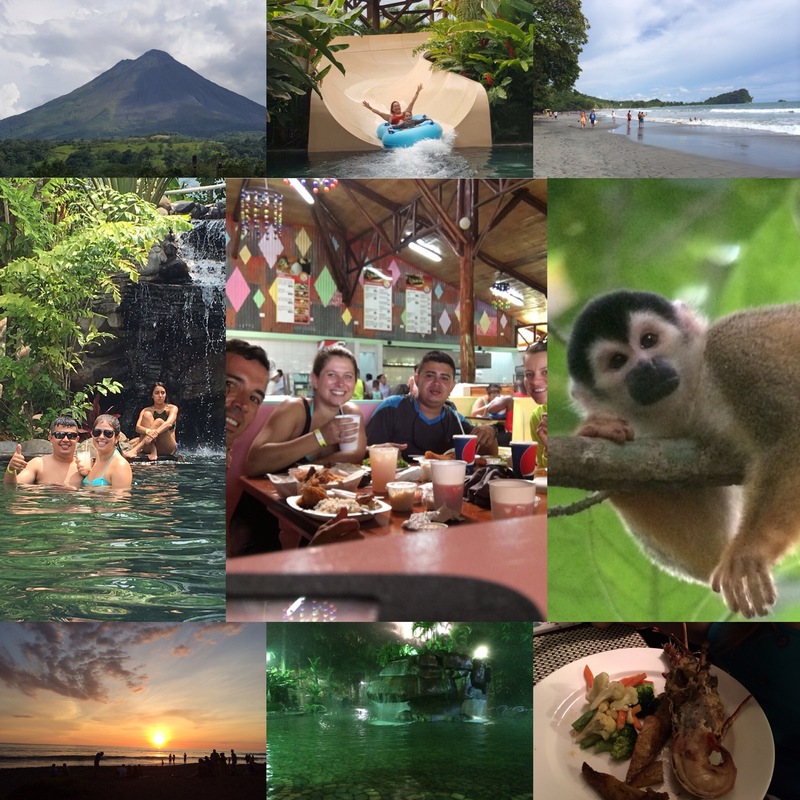 Breakfast and transfer to Arenal Lodge (include 4×4 ride and boat ride across the Arenal lake enjoying the great views of the Volcano). Stay at Arenal Lodge, or similar great views of the volcano. 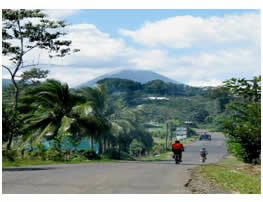 Stay at Arenal Lodge or similar, great views of the volcano. Breakfast and ground transportation to san jose, riding (passing) across the beautiful towns of La fortuna, Zarcero, and Naranjo arrive in San Jose in the afternoon. Stay at Hotel Grano de Oro or similar. Early pick up at the hotel.Transfer to Pacuare River, for a day of rafting tour. Stay at Hotel Grano de Oro or similar. Price: $2,698 per person in double occ. + 610 for sgl occ. 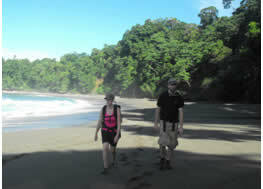 Included in the package price; 8 nights stay, flight San Jose-Quepos, ground transportation Quepos-Monteverde-Arenal-San Jose. Also included 2 dinner, 7 breakfasts, and lunch the days you are on tour, and all taxes.